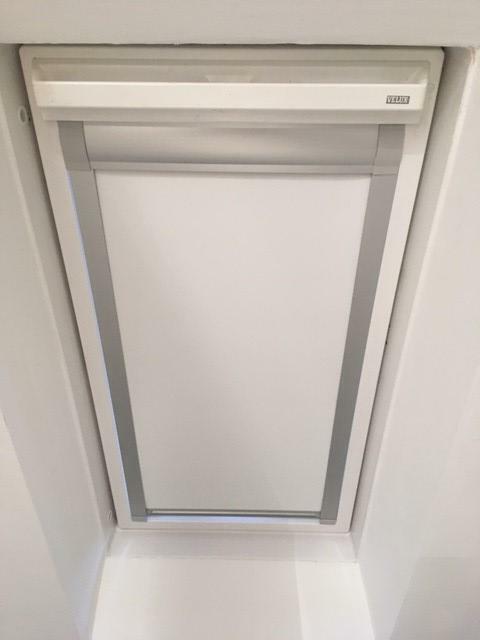 Here is a video of my motorised Fakro® blind working perfectly. 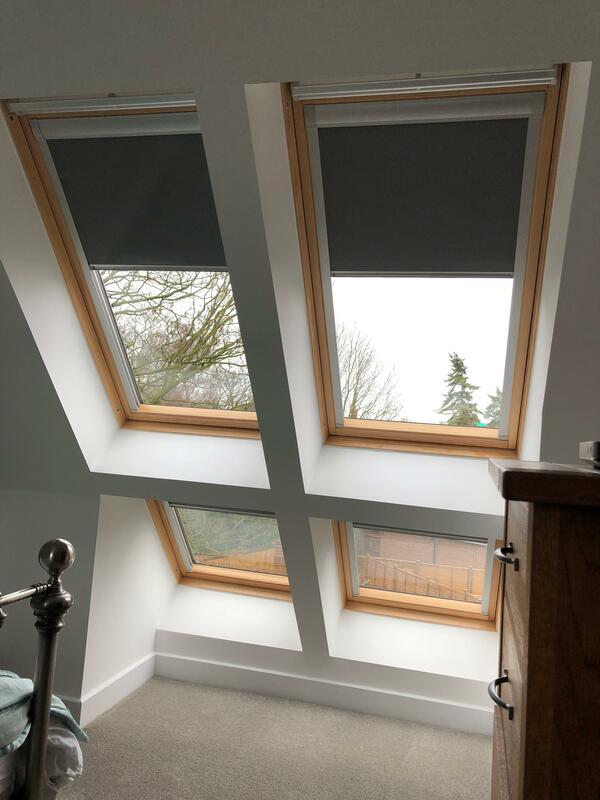 After years of suffering with my terrible and very expensive motorised blind from Fakro® it was a relief to find you guys and such a simple and effective system. All the best Neil. 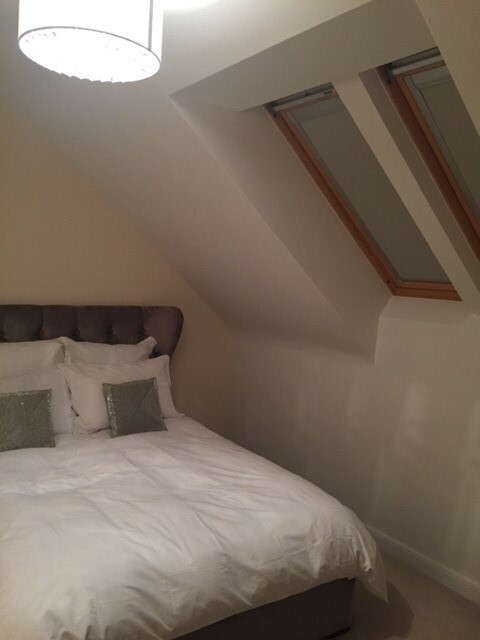 Just wanted to send you a picture of the 4 Velux blinds in situ. I think they look great and very professional. They are totally blackout and smooth to operate. Half the price of Velux too!